Capcom has been doing some great things in recent years with retro collections for fans like the multiple Mega Man collections and also The Disney Afternoon Collection. 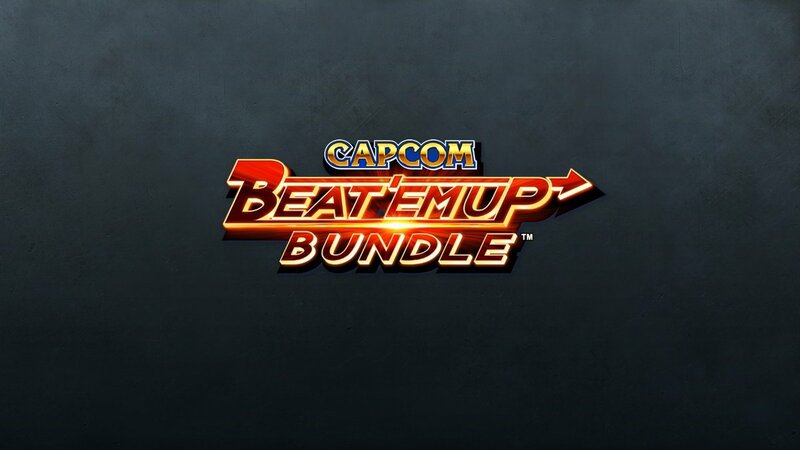 Nintendo’s recently aired Direct had a surprise announcement from Capcom with the Beat ‘Em Up Bundle for all platforms. 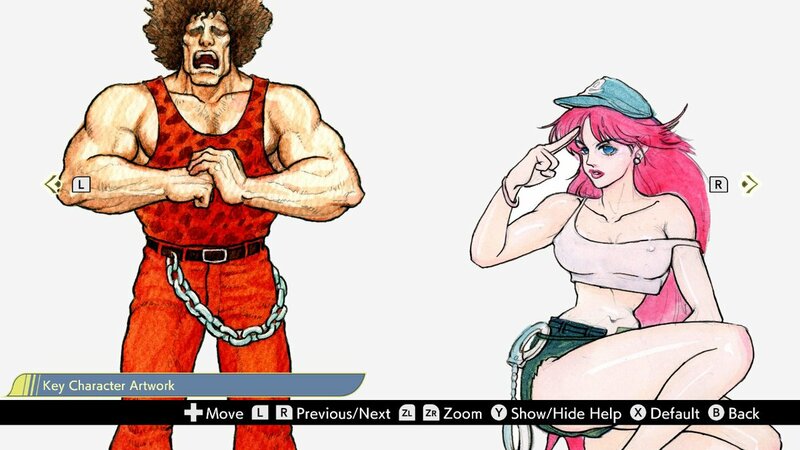 This collection features seven of Capcom’s beat ‘em up games in a single collection that released digitally across all current platforms including the Nintendo Switch last week. This review is based on the Nintendo Switch version. The Capcom Beat ‘Em Up Bundle includes Final Fight that introduced us to Cody and Poison among others, The King of Dragons, Warriors of Fate, and Knights of the Round. The big draw outside of Final Fight for me is the inclusion of Armored Warriors and Battle Circuit which have never been released officially outside arcades until now. 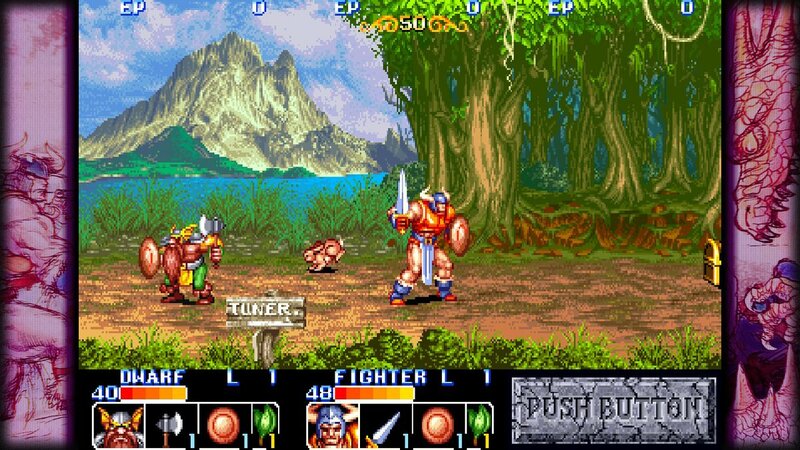 Outside of Final Fight, I definitely had the most fun playing Knights of the Round and Battle Circuit. I don’t think I’ll ever tire of games in this genre. Having only played a few of these games before, it has been great seeing some of the games beat ‘em up fans consider essentials. It has always been easy to play Streets of Rage through various releases and ports but games like Battle Circuit and Armored Warriors are completely new to me and to home releases in general. While the emulation itself is very good, I was hoping to have some visual options like filters or even scanlines. In its current state, you can only change the border art or disable that completely. The screen size is also sadly locked with no way to adjust it like in other collections. Another disappointing omission is the lack of a music player. While there is a gallery for concept and character art, having a section for the music like in the other collections or even a video player for the old school commercials would have been a nice addition for fans of the games and for newcomers to see how these games were showcased a long time ago. The audio and music in game are both very good. One of the big draws of this release is the online mode. While the Switch version offers a local wireless option which is always great to have and something I consider essential for Switch ports, the online mode has been pretty terrible. I haven’t been able to get a single lag free game even connecting to people nearby online. I had no trouble with the Street Fighter 30th Anniversary Collection online but this is plain bad. I hope they fix this because as of now, I’d consider this collection unplayable if you’re only buying it for online. Overall, this collections is great value for fans of beat ‘em up games with an interesting selection of titles. The online mode in its current state is very disappointing on Switch and I hope this gets addressed in a patch soon. If you aren’t a fan of old school beat ‘em ups, there are a lot of tweaks available to make this more approachable but the core gameplay will still remain the same.